Technology for Development is one of our four partnerships areas. We recognize that technological solutions are increasingly playing a role in helping solve some of the world’s greatest challenges. The Elsevier Foundation has developed a new program area which harnesses the power of technology for good – recognizing the value of big data and the solutions it can power to benefit humanitarian work worldwide. Our goal is to support projects enabling data scientists to contribute their skills to tackle some of the toughest issues outlined by the UN Sustainable Development Goals. 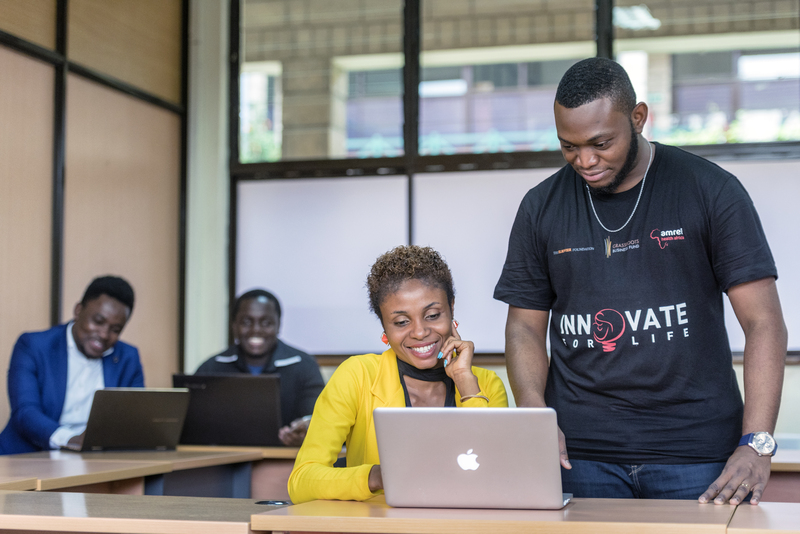 Supporting African entrepreneurs to develop home-grown innovations for health: this is the goal of Innovate for Life, an initiative launched by Amref Health Africa. The Elsevier Foundation is proud to support Amref’s goal to help early-stage entrepreneurs developing novel technological solutions. The Fund aims to bridge the gap between African entrepreneurs and international investors by offering deep subject matter knowledge, strong networks and access to funding. DataKind has received a partnership grant to develop both high-impact DataCorps projects, and DataDive events. The programs aim to engage data science and social sector experts, addressing critical SDGs needs and investigating how data science can be applied to solve some of the world’s biggest challenges. Through the partnership, DataKind increases impact, scales technologies and reaches new communities, as well as the world’s leading data scientists. The Inclusive Technology + Entrepreneurship Movement (The ITEM) intends to provide career pathways into the technology sector for adults (heads of households, typically over the age of 28) from ethnic minorities in the Greater Philadelphia Area.